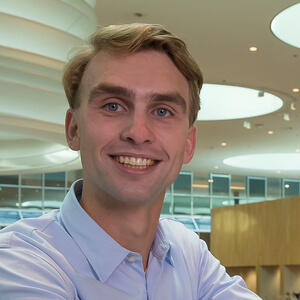 Daan Gönning is Product Manager Digital Interaction within Rabobank. He has a strong focus on Conversational interfaces, innovation & disruption. In the past, Daan was a founder of a messaging-related startup in the Netherlands & wrote a book about the future of Customer Care. At Rabobank, he is executing a program to enable & test new interaction channels.